Wе all love little fluffy pets. It doesn't matter whether it's a rabbit, a puppy, a kitten, or a baby horse. But sometimes an animal is born ending up bald. 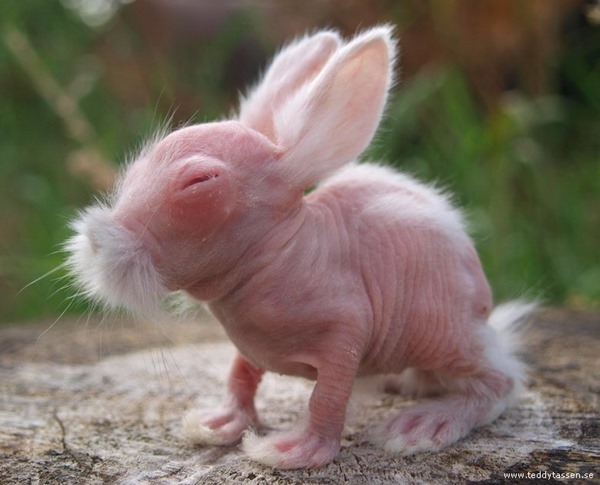 Some people are attracted to bald animals and they grow them deliberately.